Chicago firefighters handed out smoke detectors in the city's Ashburn neighborhood Wednesday, a day after a 93-year-old man died after a fire in his home. 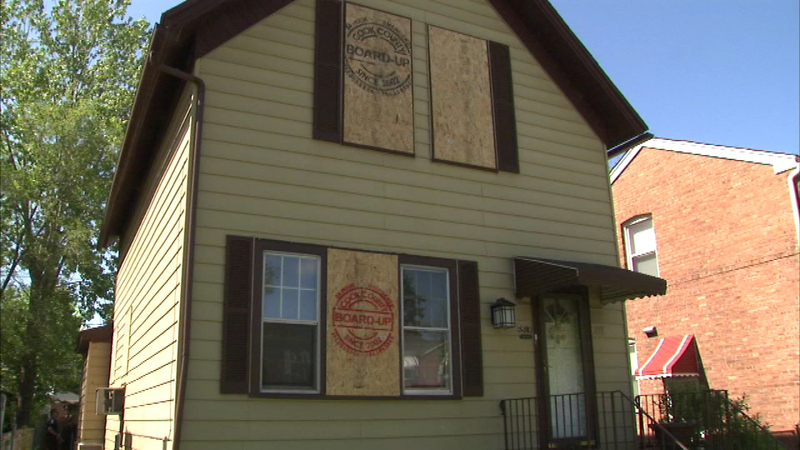 CHICAGO (WLS) -- Chicago firefighters handed out smoke detectors in the city's Ashburn neighborhood Wednesday, a day after a 93-year-old man died after a fire in his home. Walter Haton was in his home in the 3300-block of West 83rd Place when the fire broke out Tuesday afternoon, fire officials said. He was transported to Little Company of Mary Hospital where he was pronounced dead. Fire officials are still trying to determine what caused the fire. Firefighters said they handed out smoke detectors to people who needed them in hopes of preventing future house fire deaths.